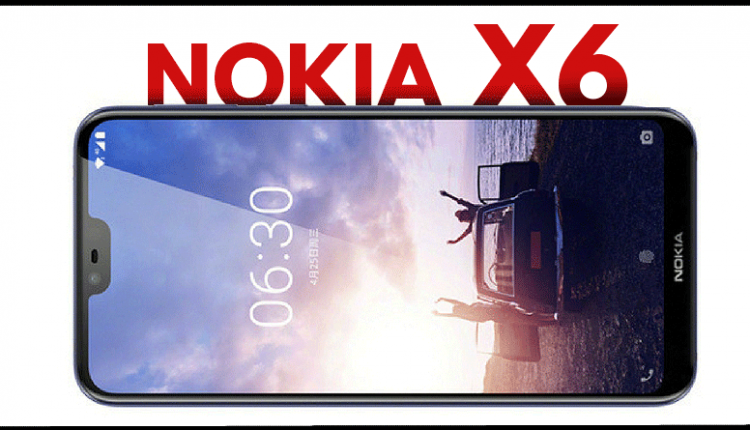 Nokia X6 was recently unveiled internationally with a notch in its screen. They only gave a brief design hint for their first phone with iPhone X like notch as no hardware detail was made official. The event took place at their store in Beijing while official details will arrive on May 16, 2018. The notch is placed here to save some space for bigger screen while considerable thick bezel with Nokia branding is available on their lower side. International versions of Nokia phones are available with stock Android while Chinese spec model uses a custom UI on top. 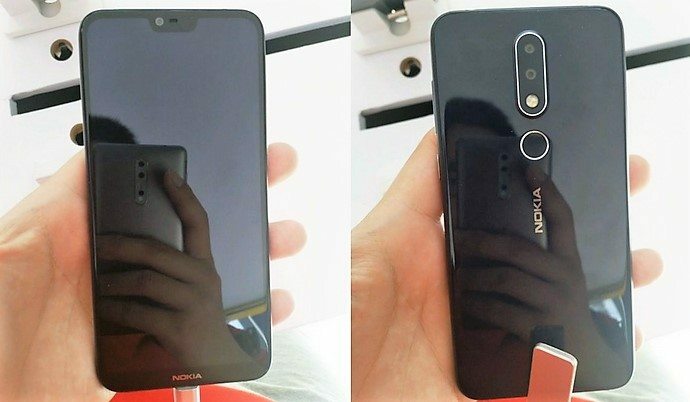 Right side of Nokia X6 gets power and volume buttons while both sides are glass finished with metal frame in the middle. Buyers will get dual cameras and fingerprint sensor on its back while USB Type C port will enables wired charging and connectivity. 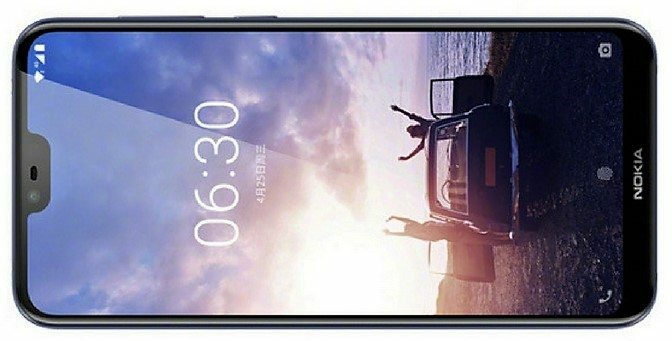 As they have not yet announced the specifications, one can assume that Nokia is using 5.8 inch display for that perfect holding size. Screen ratios will stay 19:9 while most experts believe they will use Snapdragon 660 for processing power. Variants will be based on RAM and internal storage option. For China, Nokia is expected to price the same under 2000 yuan (INR 20,950 approx). With more than two weeks of time for its unveil, one can expect leaked specification sheet surfacing online in the coming days. 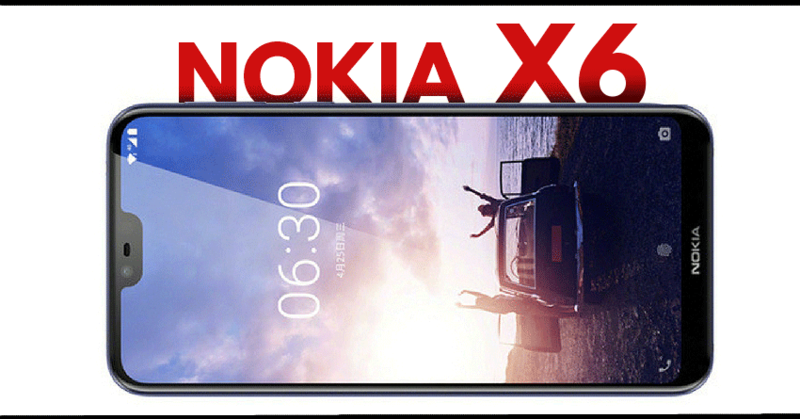 Indian launch details were not revealed anywhere as presently, Nokia X6 could stay China specific model for a while. Nokia India is expanding at a slower than usual pace as rivalling established brands like Xiaomi and Lenovo in the budget segment is not that easy. Current Indian lineup also have some premium products that rival OnePlus, Vivo and Samsung phones in India. The pure Android experience can be had through Nokia 8 Sirocco, 7 Plus, 6.1 and 1. You May Like: 10 Lakh Units of Xiaomi Redmi 4 Sold in 30 Days!